You have the perfect coastal slipcover sofas and distressed coffee table but the room doesn't feel or look completely finished. The design is not complete until you add the finishing touches. Finding the finishing touches is the fun part of decorating and adds personality that makes the room reflect who you are. 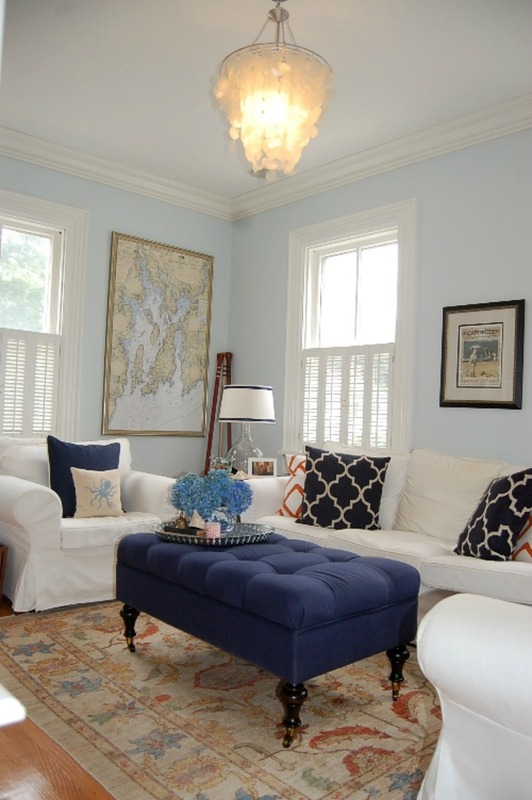 Here are some ways to add the perfect finishing touches on your coastal home. Plain walls can be brought to life with a painting, collection of prints or some family photos. One large piece can create a focal point in a room, while a small collection of pieces draw you in for a closer look. 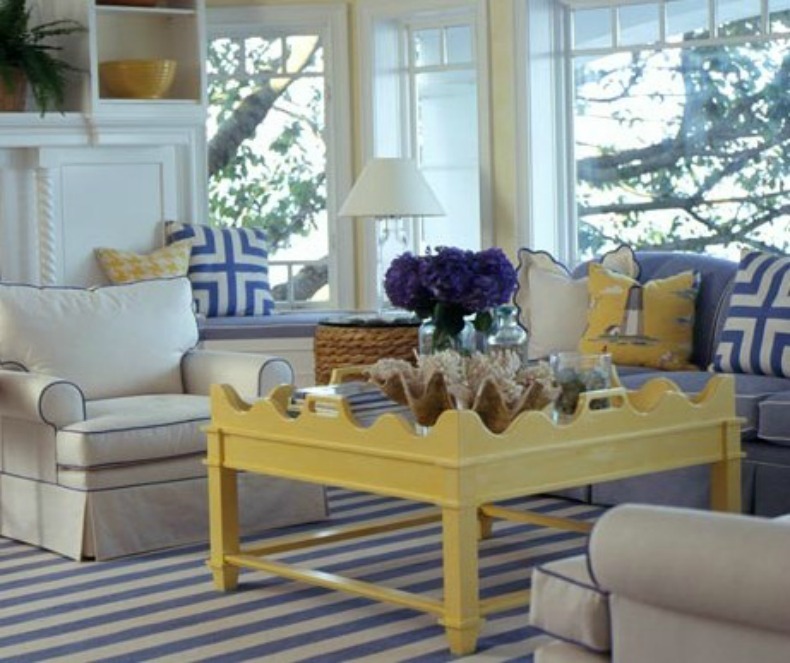 An area provides a base for furniture, defines a space, brings in color and adds the finishing touch to a space. If you collect books, seashells, or pottery, use the collection as a point of interest. Gather the collection into one place or arrange the items around the room. Instead of boring overhead lighting or basic lamps, go for some drama with antique ship lights, shell chandeliers, and nautical pendants. 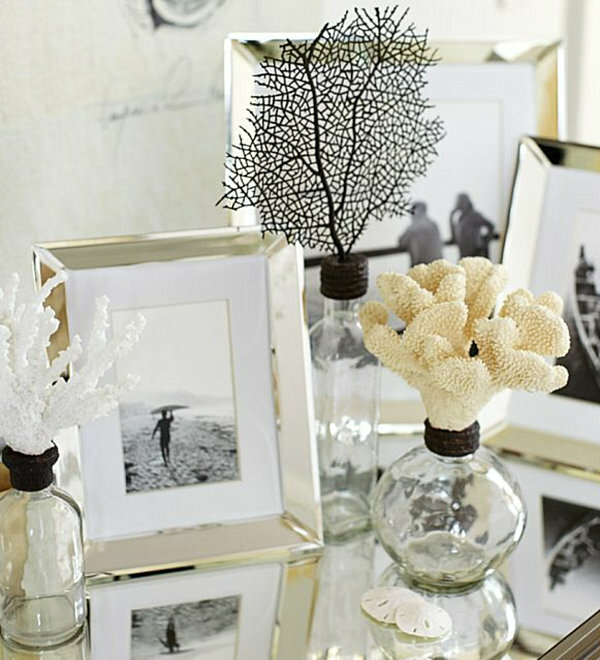 Check around the house and gather everything that looks interesting, books, flowers, shells and pictures really go a long way in brightening a room. Try the pieces all around until you find just the right spot, then go shopping to fill any spaces that are missing a finishing touch.